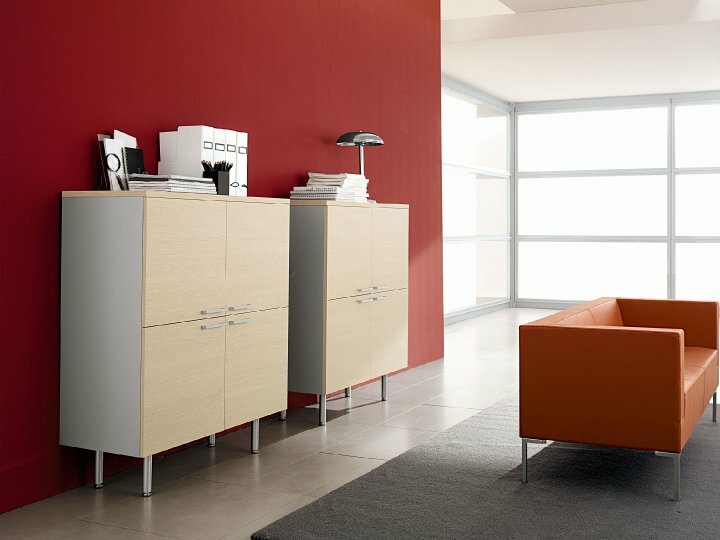 Stylish executive furniture manufactured in Italy in contemporary Dark Oak and Light Oak finishes. Extra thick 38mm tops. Legs are either 100mm x 100mm metal legs in a powder coated mocha or aluminium finish.Panel leg version also features 38mm thick side panel legs. Pedestal drawer units all have metal runners and are lockable. Tao is manufactured to a high standard in Italy and is available in four weeks. Delivery is either flat packed for self assembly or installed via our nationwide professional installation service.